On 'Yoo Hee Yeol's Sketchbook',�Hwang Chi Yeol sang a medley of cover songs that changed his life. On the May 5th episode of the KBS music variety show, Hwang Chi Yeol performed a short medley of the songs that changed his entire career. Those top three songs were: "Confession" by Im Jae Bum, "Father" by Insooni, and "Bang Bang Bang" by Big Bang. Hwang Chi Yeol explained that, by covering these three songs, he was able to rise to fame throughout his 12-year career one step at a time. 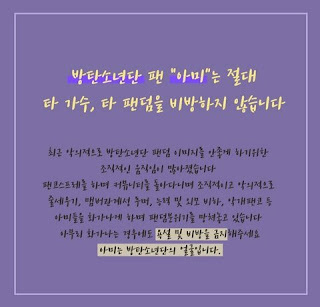 With the first song, he was able to participate in the OST of the 2006 drama 'Lovers', by singing a remake of Im Jae Bum's original hit. 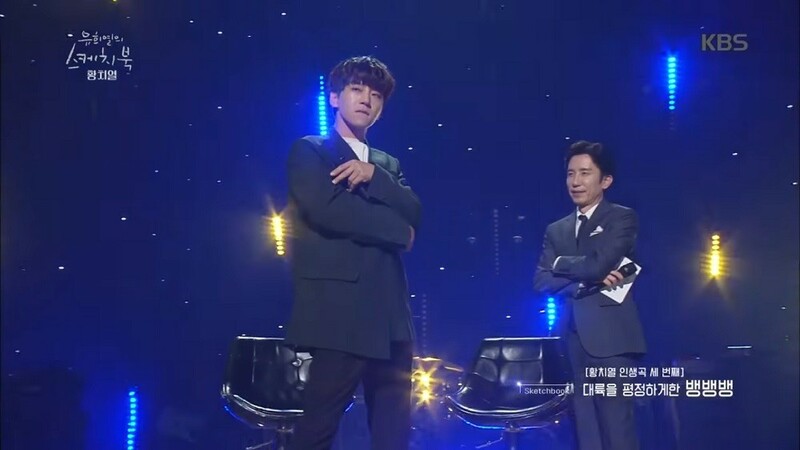 Year later, Hwang Chi Yeol gave a live performance of this song on 'Immortal Song', which grabbed the attention of a famous TV producer in China. Eventually, the TV producer got him on board to star in the Chinese version of 'I Am a Singer', which led him to quickly rise to popularity through more amazing covers! On�the show, Hwang Chi Yeol passionately relived those moments by live singing snippets of each track. For the Big Bang song, he even stood up and sang the Chinese version, making some dance moves on the stage as well. You can check out the clip of Hwang Chi Yeol's medley here!